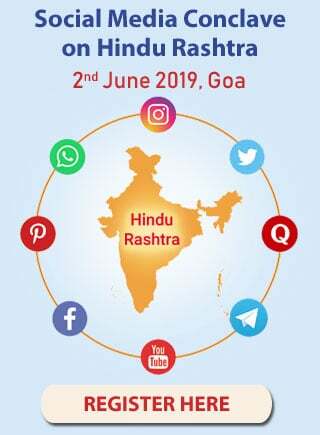 Home > Hinduism > Hindu rituals > Shradh – An opportunity to repay debt to our ancestors > What to do in Shradh ? What to do in Shradh ? In this article what to do in Shradh and required preparations in the context of Shradh are covered. Seats, three tamhans (Round, shelving metal dish), tumbler, pali-panchapatri (An offering spoon and vessel used in ritualistic worship), darbha (A type of grass used in rituals involving sacrificial fires and rites for the departed souls such as shradh), white wool, a cloth, a dhoti (A long strip of white cotton cloth fastened at the waist and draped around the lower part of the body by Hindus), a pair of janeus, pancha (A smaller hand-woven version of dhoti), a shawl, a blanket, white sandalwood paste, gopichandan paste, either kajal (Kohl) or surma (Sulphulate of antimony applied to eyes), camphor, frankincense, a lamp, fragrant white flowers, maka (A medicinal herb), tulsi (Holy basil), betelnuts, agasta leaves (Sesbania grandiflora), betel leaf with a stalk, barley, vrihi (Rice grains), black sesame seeds, black gram, wheat, sava (A pulse), green gram and mustard seeds, honey, coins, Bhasma (Holy ash), banana leaves or moha leaves to form a plate, banana leaf cups, cooked food, ghee and cash donation in keeping with the times. Flowers such as agasta, kanchan (Bauhinia Acuminata), jasmine, jui (Cared jasmine), sontakka (Hedychium coronarium), bicoloured tagar (Crape jasmine or Ervatamia divaricata), sonchafa (Michelia champa), nagchafa (Indian rose chestnut or Mesua ferrea), parijat (Coral Jasmine), bakuli (Daisy, Bellis perennis), surangi (Mammea suriga), etc. ; fruits such as mahalung (Citron), umbar (Glomerous fig), amla (Indian gooseberry), tamarind, amsul (Dried pieces of a sour fruit used in preparation of gravy), hog plum, makana (Maize), apricot, charoli (Seeds of fruit of char tree), kharik (Dried immature dates), dates, coconut, bananas, grapes, pomegranate, berries, jackfruit, musk melon and dried fruits, black gram, save (Grain), rale (Panic seeds), chuka (Esculent vegetable), priyangu (Long pepper), mustard seed paste, devbhat (Rice which has grown on its own) and parched rice. A thought has been given in the scriptures to items that are prohibited in a shradh. Given ahead is a list of items that are prohibited in a shradh. Onion, garlic, salt, brinjal, green gram, cooked rice named harik and pulak, rajgira (A rass and its seeds), horse-radish, carrot, pumkin gourd, a wild plant called vavding, meat, black cumin seeds, black pepper, bidlon, shitpaki, grains that sprout, water chestnut, purple coloured putrid and rotten food items. Water which is foul smelling, salty, stale, cannot quench the thirst of a cow, from a puddle or stored overnight. Milk of a cow which has no calves or one which has not completed ten days after delivery. Powder of animal bones, water from a leather vessel, citron, lemon, food not offered to Vaishvedev, food not offered to Shrivishnu, red gram and meat are the eight prohibited food items. This is a kind of grass. Darbha used in the shradh rites should be green. It should not be plucked by force or using the nails. Make firm pindas by mixing sesame water, vada and kheer with cooked rice, knead them together and make smooth balls of the size of lemons, so that they do not break or crack. Black gram is used for denoting meat when cooking for a shradh. It is also believed that black gram possesses the ability to eliminate ghosts. Curry of pulses, rice, curry made of buttermilk, kheer of broken rice grains, vada puris, freshly made mango or lime pickle and metkut (Powder prepared by roasting several pulses). Laddoo, payas (A sweet made with milk, rice and sugar), wheat products, fried foods, cloves, betelnut and betel leaves. 2 A. How many Brahmans should be invited ? For a Mahalaya shradh, one Brahman should be invited to represent each pitar. Two, four or five Brahmans should be invited to a shradh. If there are two Brahmans, one should sit in the place marked for the Deities and the other in the place marked for the pitars. If there are four, one should represent the Deities and the remaining three the pitars. If there are five, two should represent the Deities and three the pitars. If only one Brahman is available he should be made to sit in the place marked for the pitars and a Shaligram (A sacred black stone) or Idol of Balkrushna should be placed in the place marked for the Deities. 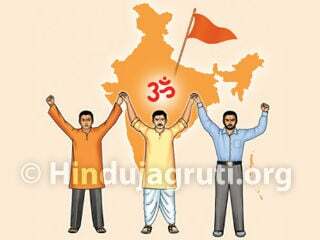 If the required number of Brahmans is not available or the Brahman is not suitable for the rites, an Idol of Balkrushna should be placed in the place marked for the Deities and darbha in the place marked for the pitars, or darbha can be placed in both the places. This is called chata or Darbhabatu. A shradh performed by arrangement of ‘chata’ is called Chata shradh. He who performs the shradh for his pitars is the shradhkarta (Performer) and the Brahman invited for the shradh is the shradhbhokta. 3 A. Both, the performer and the invitee to the shradh, should refrain from the following behaviour on the day of shradh – eating twice, lying, gambling, violence, travel and conflict and the company of a woman on the day and previous night of the shradh. 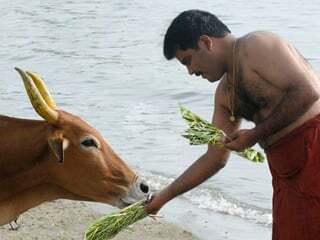 Meaning : While performing shradh, under no circumstances should someone knowledgeable about Dharma offer or consume meat. 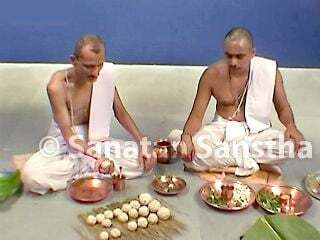 The pitars are not at all appeased by the killing of animals; they are appeased by sattvik food the Sages consume (that is, fruits, tubers, roots and white sap of plants). 3 C. Do not brush the teeth on the day of the shradh or fast. However, rinsing the mouth with water is permitted. Rinse the mouth twelve times or clean the teeth with a mango leaf, stick or a finger. 3 D. None of the family members (including children) or guests should be served lunch before the Brahman partakes of it. Even beggars should not be served. 3 E. Do not draw rangoli or wear flowers in the hair. 3 F. Women should refrain from leaving their hair free, laughing, crying, chatting or unholy talk. 3 G. Do not ring a bell while the shradh rites are in progress. While the Pitrupuja (Ritualistic worship of pitars) is in progress, even if the bell is rung accidentally, the pitars leave the venue. 3 H. The performer of the shradh should wear white clothing. 3 I. The shradhbhokta should wear a tilak of bhasma directed upwards and after the meal, recite the Gayatrimantra ten times. Apasvya (Wearing janeu on the right shoulder) should be performed by pronouncing the time and place. The performer of the shradh should make a resolve – ‘I am performing for the benefit of ___ (pronounce the names of the pitars who are eligible for the shradh) such-and-such (name of shradh) for which the Deities will be present in the form of Dev-brahman, which will include offering of the pindas that will be either a Parvana or Ekoddishta shradh and will be performed by serving of meals or by offering of dry provisions or by offering of money’. During the shradh rites, offer a darbha each to the Deities and the pitars and invite them to the venue. 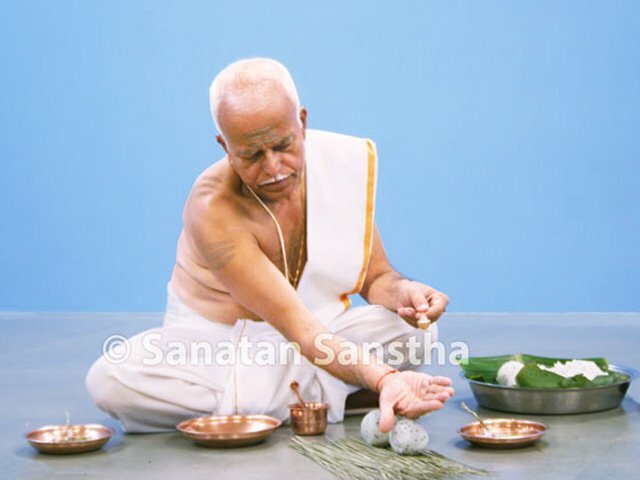 4 E. After offering pindas, offer dakshina to Brahmans and seek akshata (Unbroken rice grains) as blessings from them. By uttering ’swaha’, surrender the entire karma to God. Meaning : May the pitars on the earth attain higher regions. May the pitars in heaven never move from there. May the pitars midway reach higher levels. We wish that the pitars who drink som (Divine nectar) and exist only in the form of vital energy, devoid of enemies and are the form of truth, should protect us. Meaning : May our gotra grow. Thereafter, the Brahmans bless, वर्धतां वो गोत्रम्, meaning, ‘May your gotra grow. A smaller hand-woven version of dhoti.